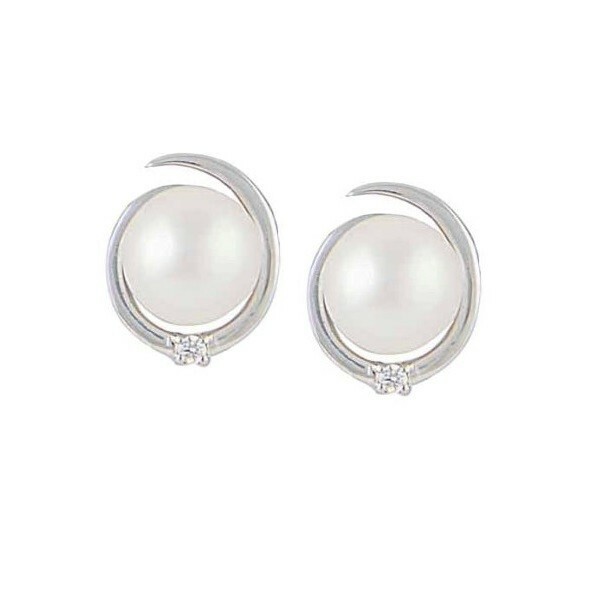 These silver freshwater pearl earrings celebrate the luminous beauty of this timeless gemstone. 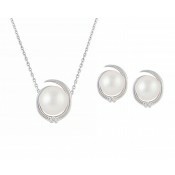 Featuring a polished circle of silver freshwater pearl and a single cubic zirconia stone to add effortless style to your look. 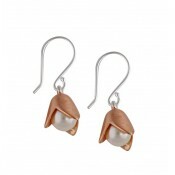 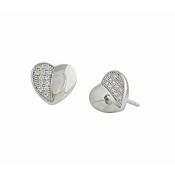 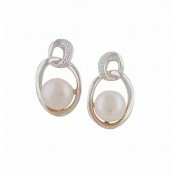 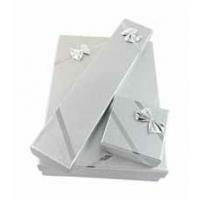 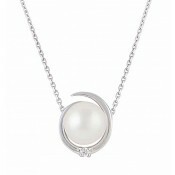 Why not team these beautiful pearl stud earrings with our matching Freshwater Pearl Silver Pendant for a complete look.